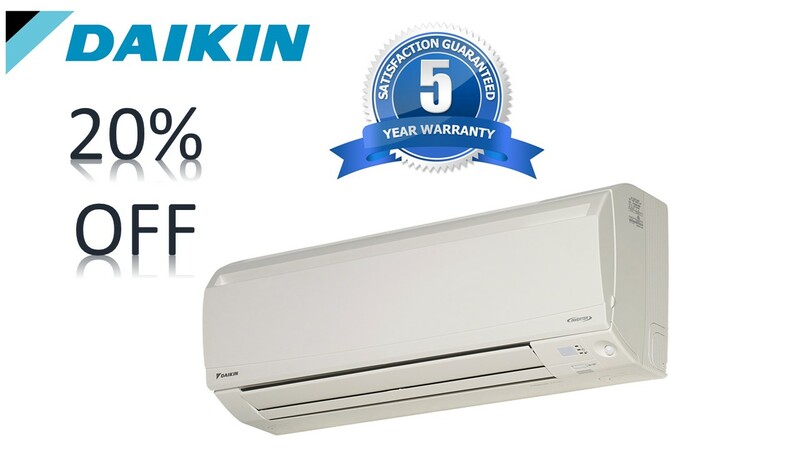 Daikin L- Series are currrently on special offer but be quick as this offer is only available while stock lasts. This product comes with a 5 year manufacturers warranty. *Terms and conditions apply. The offer applies to machine purchase only. Installation charges apply. Limited stock availability - only while stocks last.